Because of China's extended history, it is a treasure cave of cultural heritage and legendary artifacts. In addition to the various cultures, Beijing is also rich in religion. All around Beijing, adorned temples reveal ancient religious practices of the Chinese civilization. 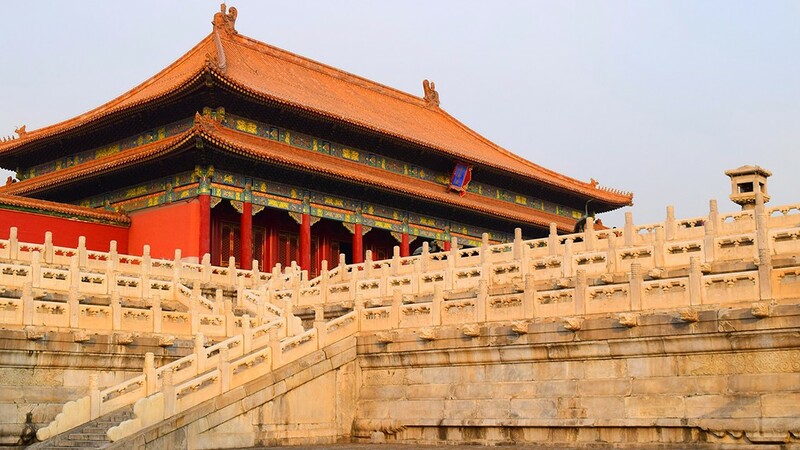 But of course, Beijing is also filled with magnificent architectural feats, such as the Forbidden City, Ming Tombs, The Great Wall, and even Hutongs. 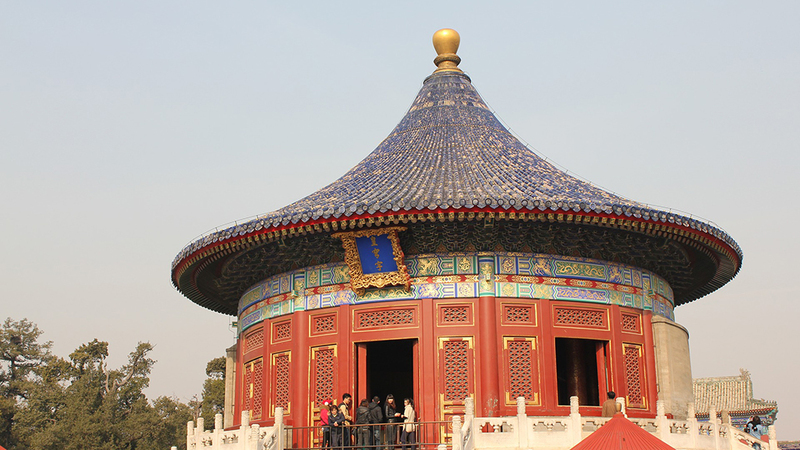 The many landmarks in Beijing offer more than enough for tourists to fill a day's schedule. But, these unbelievable accomplishments reveal only a sample of Beijing's countless wonders. Beijing, in fact, also holds art at high-esteem as well. 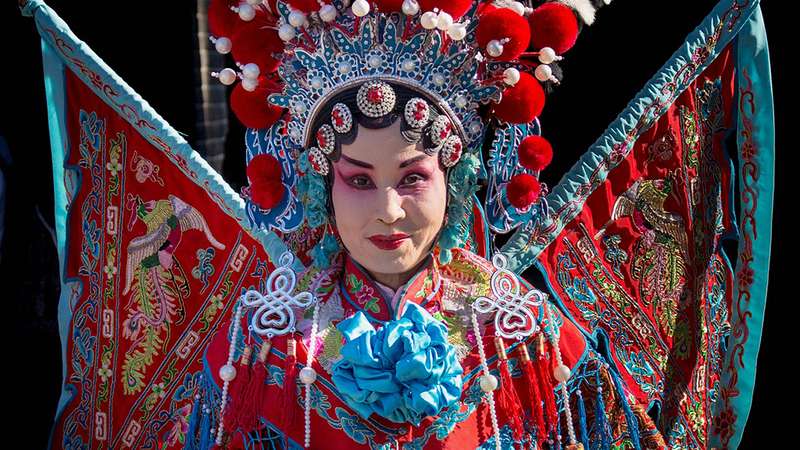 Tourists frequently visit popular theater houses to enjoy unique Beijing operas, acrobatic shows, and traditional Chinese dramas. While preserving historic remnants, Beijing persistently undergoes change and renovation, making it a different city everyday.